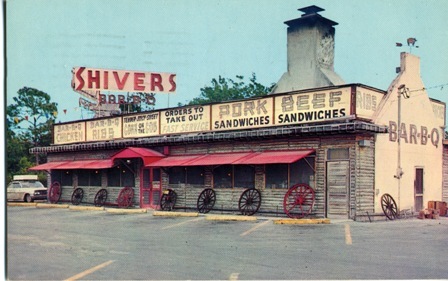 Jeff Eats is thinking that Shiver’s must be doing something real-right as its been in business for over 50 years. 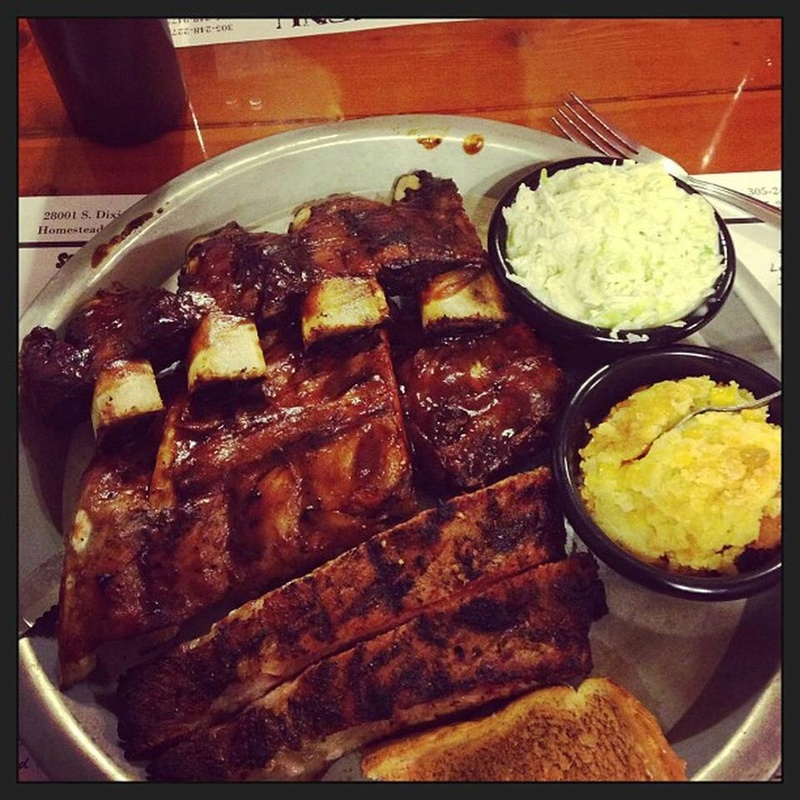 If you “go” there and don’t get the baby back ribs…dumb-dumb- move! This one looks great. Too bad it’s so far from my Delray Beach condo. Hands down one of your best recommendations. Too bad its so far away from my home in Margate. Thanks Jeff! Let me know next time you’re in town.